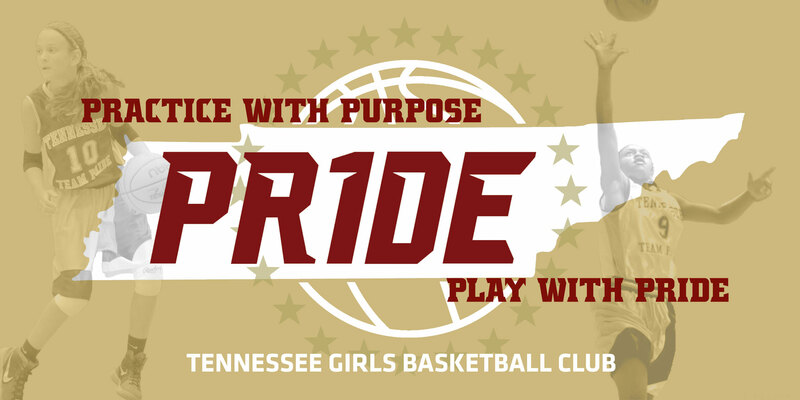 Tennessee Team Pride Girls Basketball Club will offer a Final tryout on Sunday Feb 10th at Hooptown. Skill workouts will begin the week of Feb 11th and team workouts will begin Feb 18th. 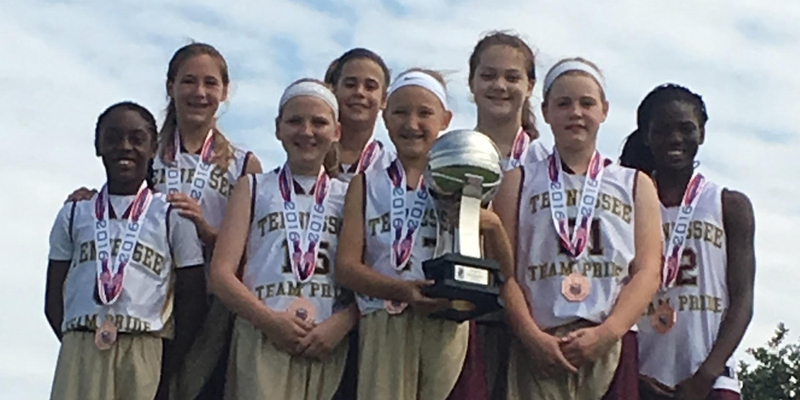 We will have 2 teams in most age groups. Games start in March. 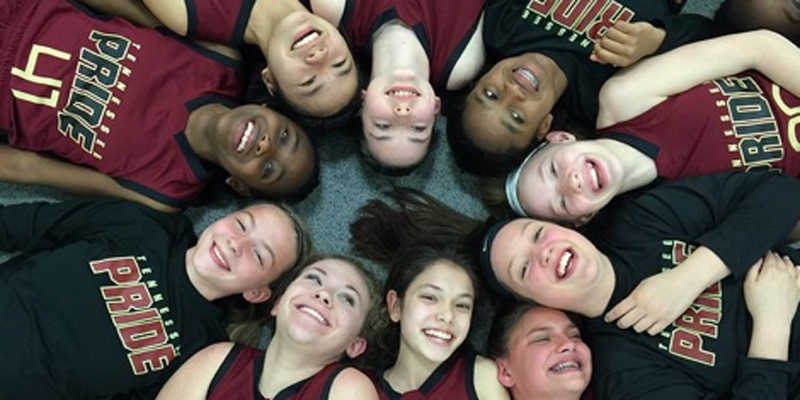 *High school teams will tryouts in March. 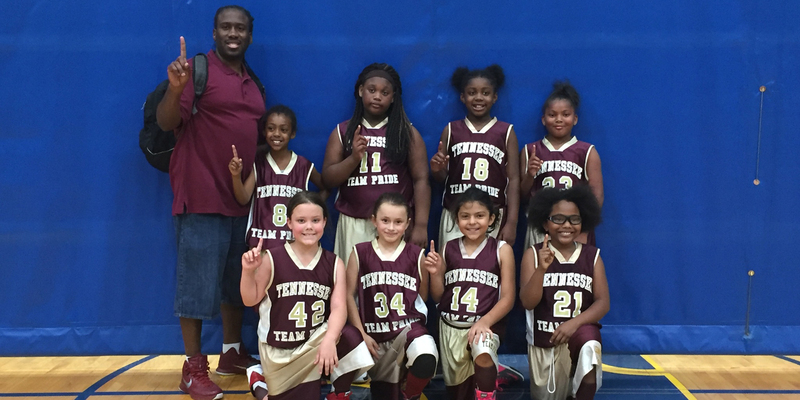 Contact info@TennesseeTeamPride.com with any questions. 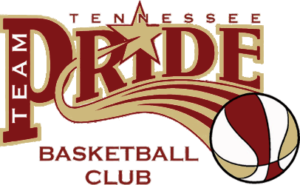 Team Pride will host an AAU district qualifier for grades 3rd-11th on April 12-14, 2019. Grade exemption forms to play down. * Please bring a ball with your name on it. 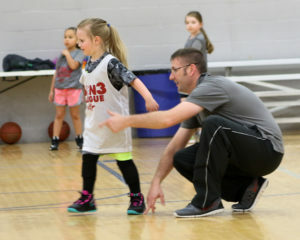 The Fall 3 v 3 league is designed to teach the game by keeping all the players actively involved during practices drills and game play. The practices and games will occur on the same day. 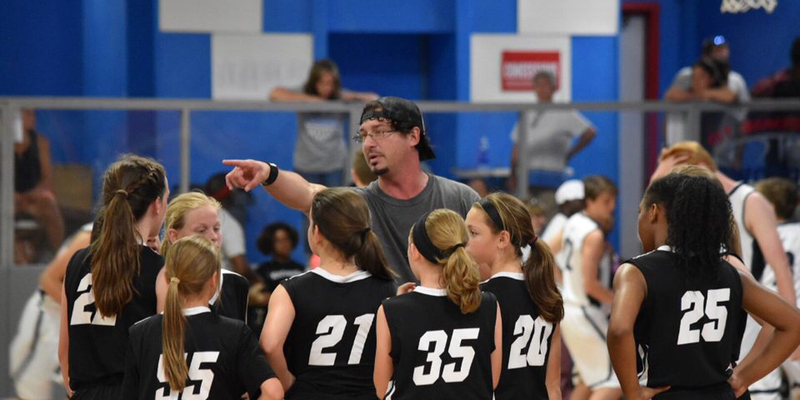 Practices will stress ball handling, defense, passing, spacing, cutting, screening and shooting. 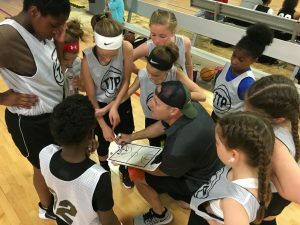 Additionally the coaches will help develop good sportsmanship, coachable players, great teammates, solid work ethic and love of the game. Each player will receive a jersey. Games are played on 9 ft rims with 28.5″ ball. (8ft for k-1st).